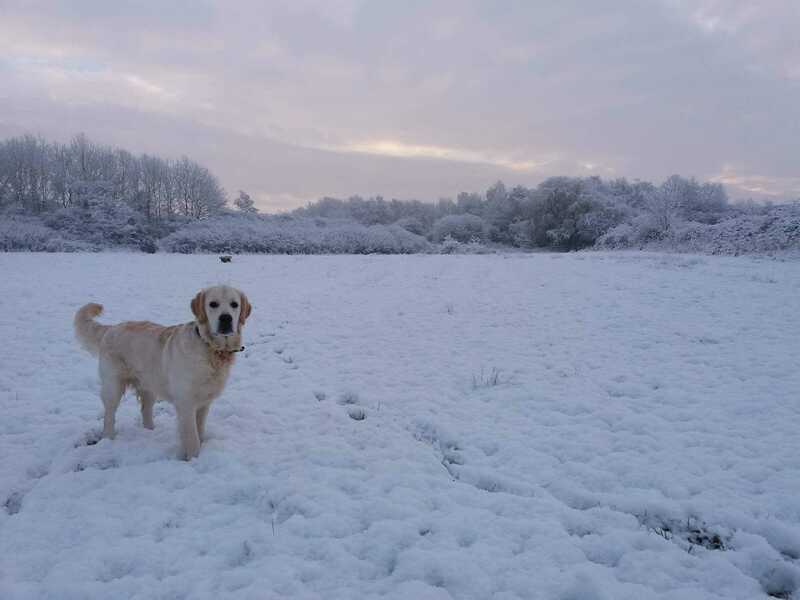 Congratulations to Simba- pictured for winning our festive dog walk competition. The image grab our festive hearts and ticked all of the boxes. We loved the snow and the sun breaking through the clouds offset the walk perfectly. Thanks to all of the other entries which we also excellent and it became a very difficult decision in the end.